 Privacy Compliance Training is included with the Privacy Impact Assessment (PIA) your clinic purchased from Brightsquid. Each attendee must register individually. Choose your date for Calgary area privacy compliance training. This exclusive training for Brightsquid customers will be held at Historic Fort Calgary (750 9 Ave SE, Calgary) in the Officer's Mess.